Though it wasn’t exactly Cape Cod, Chicago did alright in the fresh-catch business. Prior to World War II, it was one of the largest seafood shipping points in the country with twenty-two large wholesalers operating on the banks of the Chicago and Calumet Rivers. In the thirties and forties, Lake Michigan trout used to be more abundant than long lines at Apple stores on iPhone launch day. On April 6, 1951, a fishing tug named the Iva T hauled in 2,000 pounds of perch and dropped them off at the Lawrence Schweig’s Fish Company located at 2120 South Canal. Restaurant barges and, during prohibition, speakeasies served thirsty fisherman and lumber and ore haulers on Lake Michigan. 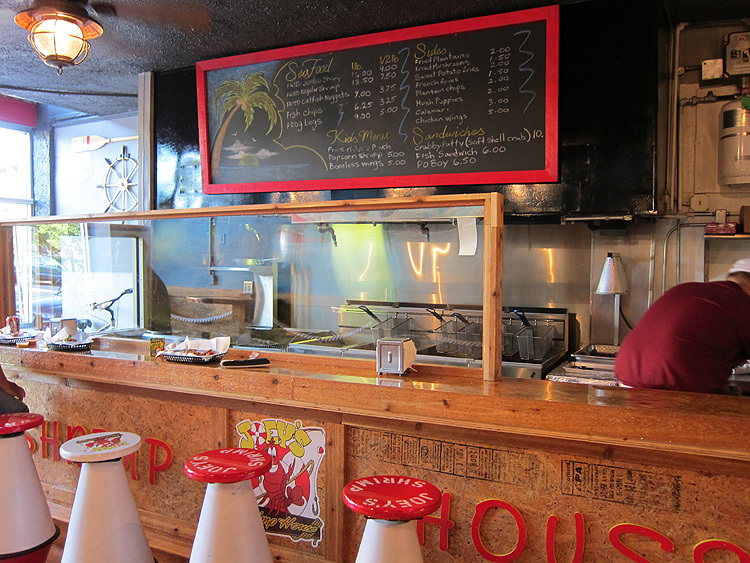 During that heyday, the fish house or shrimp shack also sprung up, serving deep-fried, smoked and fresh seafood. Troha’s flourished in Little Village in the 1920s. In 1948, brothers-in-law Sid Kotlick and Len Toll launched Calumet Fisheries, the now-legendary fish house sitting over the 95th Street Bridge where Jake and Elwood Blues eventually jumped their Bluesmobile in the “Blues Brothers” movie. Before Bubba Gump Shrimp Co. preyed on tourists, locals used to swing over to Rocky’s Bait Shop just south of Navy Pier for fried smelt and oysters. For over sixty years there was also Ben’s Shrimp House on North Avenue (now a Jiffy Lube) which was once the center of a clout controversy. Allegedly, the son of Jay McMullen, husband of then mayor Jane Byrne, tried to write a check for his meal at Ben’s, but they refused to take it. The son allegedly told the employee he’d be sorry, and sure enough the owner got a visit from the health department and anonymous calls that his place would be shut down. After World War II, the Lamprey eel decimated the trout population, and the rise of more efficient overland commerce eliminated Chicago’s major wholesale industry. By the sixties, Schweig’s crews were the last few local boats on the water, garnering mostly chubs, aka carp, and ugly ray-finned, often mud-dwelling fishes. The shrimp houses never quite got the memo about the dying industry and kept plodding along. Today you can still score a packet of fried shrimp and cocktail sauce over at 2120 South Canal from a fourth generation of Schweigs over at Lawrence’s Fisheries. Tucked in among the taquerias at 4151 West 26th you’ll still find Troha’s, who serves the best (lightest) flaky batter of most of the current crop of seafood shacks. Calumet Fisheries (3259 East 95th) garnered a James Beard Award for being a national treasure. No disputing that, for if you’ve ever sunk your teeth in to their smoked shrimp, aka fish crack, you’d probably give them the Stanley Cup too. 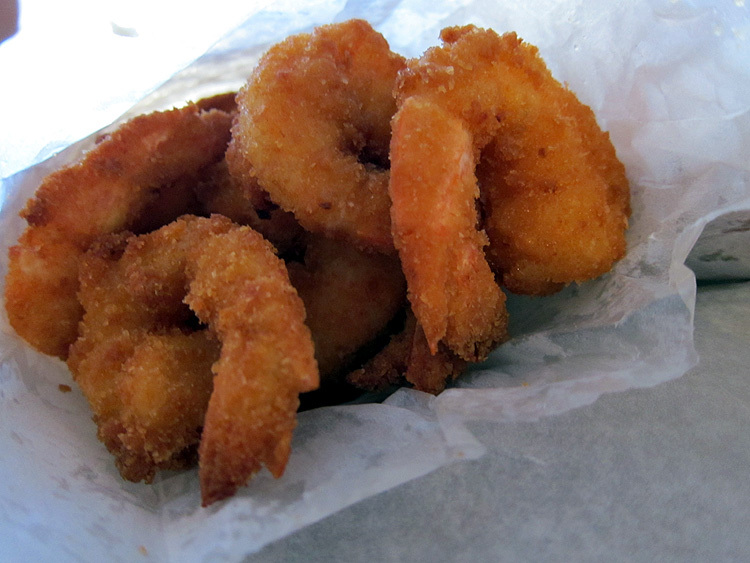 I still lament the closing of the Southside Shrimp Shack in Bridgeport a few years ago. It was, by about fourteen or so Paul Konerko homers laid back to back (or a mile), the best shrimp shack in the city, doing something almost no one else did, which was season its shrimp with salt and butterfly them to ensure a succulent light texture. In the last few years, a few contenders have vied for my affections. In a pinch, I dig Frank’s (4459 South Archer) garlicky “Chicago-Style” gulf-shrimp battered to order, though the batter is admittedly still a little thick. Snappy’s (1901 West Irving Park), which opened a few years ago and eschewed the grungy old-school look in favor of exposed brick and nice clean wood, makes one of the better shrimp cocktails in the city. Still looking for a replacement to Southside’s incredible shrimp, I recently headed over to the newest entrant in the Chicago fish house game, Joey’s at 1432 North Western. Featuring buoy-shaped stools, thick-cable-rope-adorned particle-board walls, and a big ocean scene mural, the place is a nice homage to the old-school spots. Unlike the old spots, the deep fryers at Joey’s are manned by a couple of former cooks from the super-swank sushi emporium Japonais. 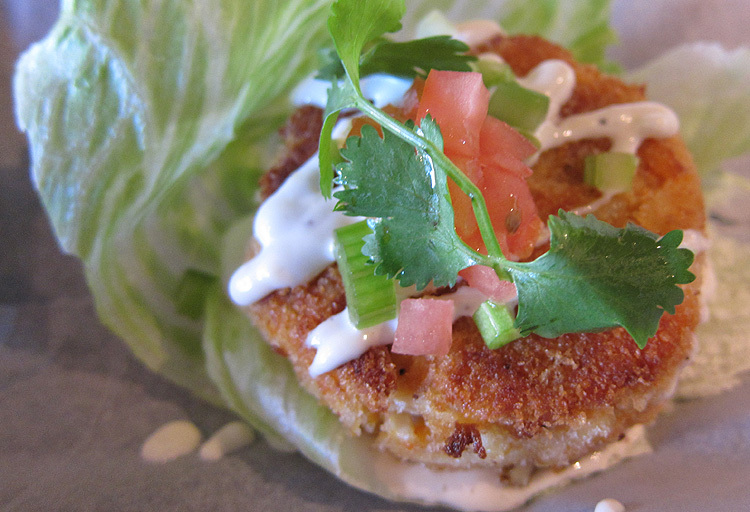 You’d never know it, until you order the puck-sized crab cake featuring flaky lump meat drizzled in a very dainty-chef way with aioli and a tiny diced salad of tomato, celery and scallion. Though the crab cake has generally been played out at the high-end since 1987, Joey’s is damn satisfying, and for $4, it might be the best crab cake value in the city. For those who only know the bready golf ball-sized hush puppies at Long John Silver’s, Joey’s crispy corn-meal-stuffed flavor bombs will rock your boat. The catfish nuggets here are more like planks, and probably the cleanest-tasting catfish I’ve had from a takeout spot. Though the sweet-potato fries are cut fresh, they were limper than a three-legged dog. Frog legs were solid, but they do taste like bland chicken, and they needed some salt. Frankly all the seafood here could use a little salt. Besides the crabcake, the shrimp was probably the best of the seafood offerings. Though Joey’s uses a thicker breading, it’s not overbearing, and it has a nice garlic kick. 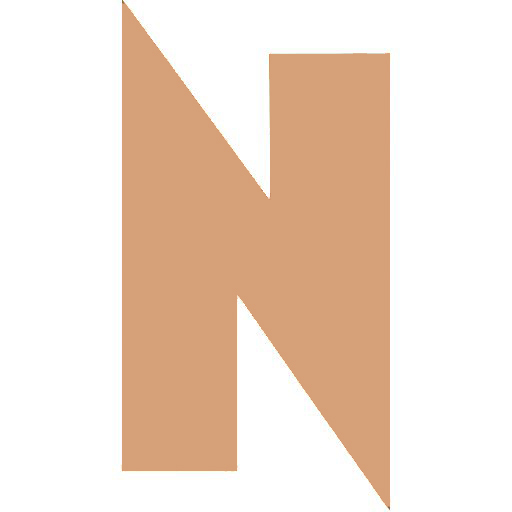 Heck, if it had been butterflied, it might have rivaled Southside’s.